Synopsis: A hand slowly reaches out a crack in the window to feel the light sprinkles of rain. The hand, cemented with dirt, sweat, and blood, trembles like a withered leaf clinging to a dead branch. Although filthy, the hand emits a history of grace and elegance long lost to the evils of torture and imprisonment . . . From what Willa recalls, seeing this pitiful hand, and, eventually, the person connected to it, was the catalyst to her realizing she wasn't like everyone else. Willa is a witch, and it turns out her boyfriend, Simon, is a witch, too. That would explain their strange, nearly overwhelming connection. Simon and Willa's journey to free the imprisoned owner of the pitiful hand marks the beginning of their dangerous, yet magical immersion into the hidden world of witches. 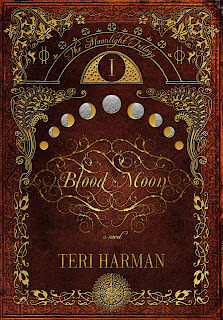 Soon, they are catapulted into a world of covens, true friends and enemies, and the mind-bending power of magic. 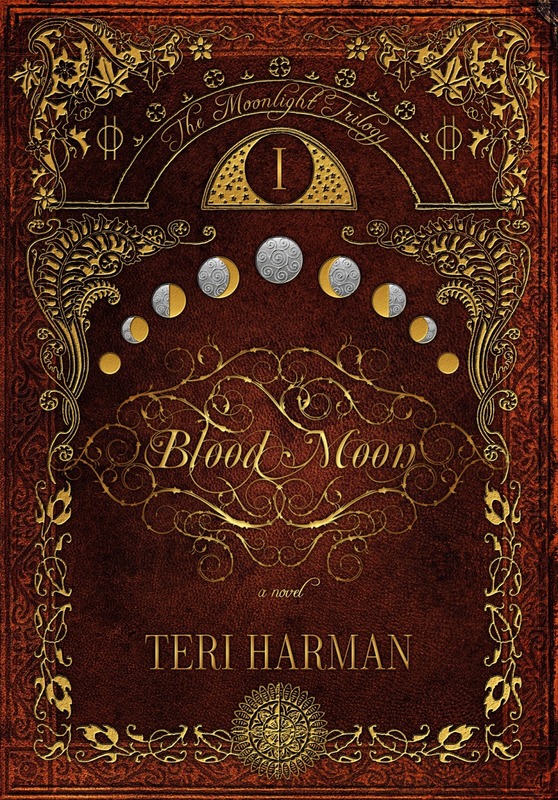 Even before she wrote Blood Moon, Teri Harman was already fully immersed in the world of writing. 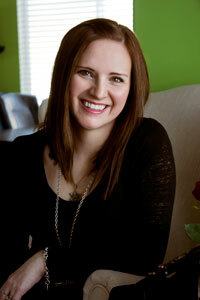 She writes articles on writing and book reviews for both Deseret News and KSL.com, runs a monthly television segment on books for Studio 5, Utah's number one lifestyle show, and has appeared on a plethora of radio shows and writing festivals. When she's not writing, Harman spends time with her three crazy kids and brilliant husband.